It's time for my monthly visit to my long-term sponsors, Plush Addict, Eternal Maker and Village Haberdashery. It's a busy time with many of us getting supplies together for gift making and Christmas projects and then there's the Black Friday offers that are already starting to pop up in anticipation of 24th November. Riley Blake, Fossil Rim, fat quarter bundle of 19 fabrics. 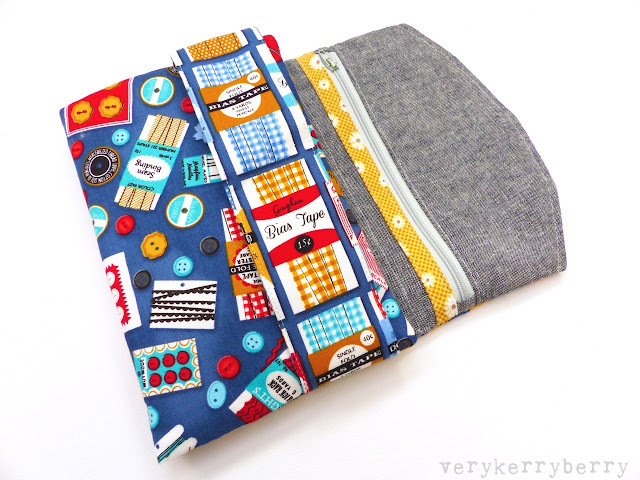 Fun print selection for dinosaur fans in grey/mustard colourway, each of the fabrics also available as yardage via the bundle link. 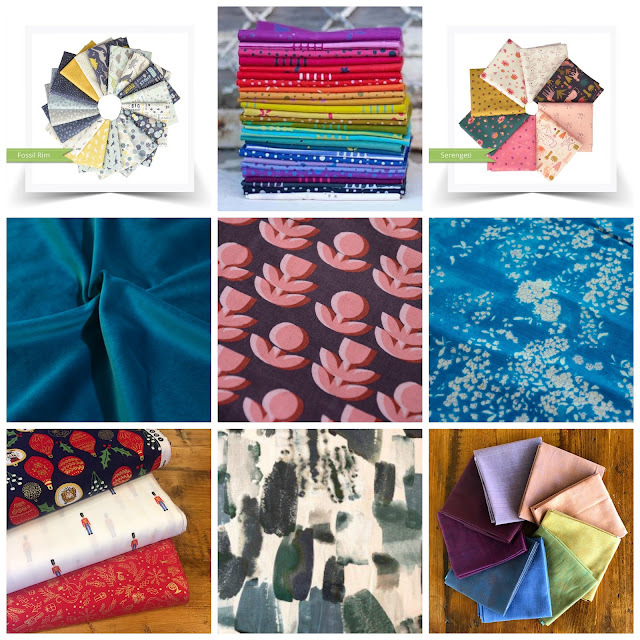 Alison Glass for Andover, Chroma Cottons, fat quarter bundle of 27 prints. Super saturated rainbow colour selection, each of the fabrics can also be found individually using the bundle link. Dashwood Serengeti fat quarter bundle of 7 fabrics. Big cats and African themed florals in a beautiful colour palette, love the colour contrasts in this colour selection. Teal Velvet. Cotton and 58" wide. I already have this on order for a Christmas Cleo pinafore! It would also work very nicely for the Ivy Pinafore. Also available in sapphire blue and a rich burgundy. Ellen Baker for Kokka Fabrics, Block Tulip grey paint. Kokka linen blend, suitable for bags, cushions and more structural garments. Nut Cracker Act 1 fabrics. Perfect for Christmas with sparkly gold accents. Find all the prints here. Lady McElroy Cotton Lawn, Brush Strokes print. A great watercolour monotone print on 59" cotton lawn. 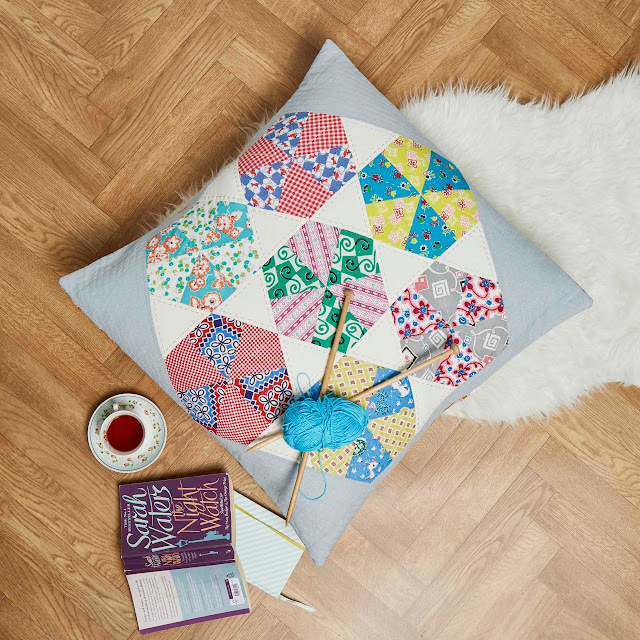 Shot Cotton fat quarter bundle. Soft, drapey, yarn dyed fabrics suitable for clothing and crafting, available in a large rainbow range of colours in yardage. 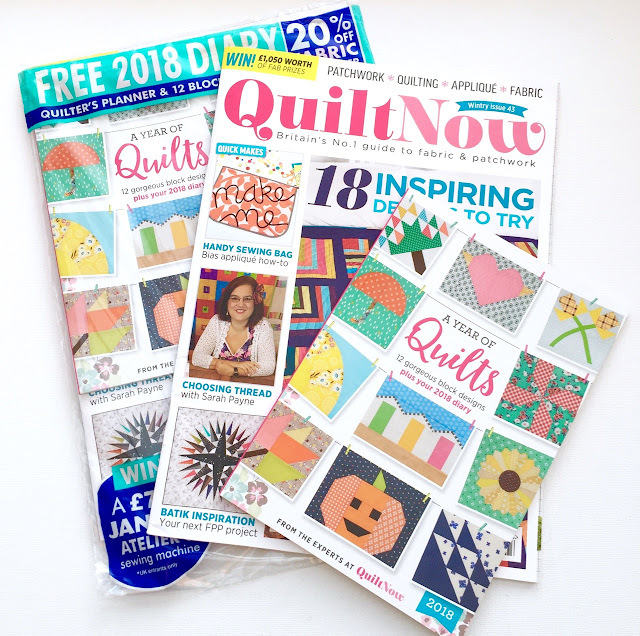 I've been doing some regular project work for magazines in the last few months and the results are starting to appear, including a wonderful diary with 12 blocks designs to take you through 2018 for Quilt Now, issue 43 which went on sale Thurs 16th Nov. I love a commission like this, lots of variety and the freedom to make different blocks with a range of techniques. All the instructions are included with photos and diagrams plus any templates needed- I tried to keep the latter to a minimum. I didn't know that my blocks were destined for this cute little book format, that was a very happy surprise and big thank yous go to Katy (Editor) and Sher, (Art Editor) for their concept and execution. foundation paper piecing, linen and feedsacks. Katy's given me a copy of the magazine and diary, to giveaway. I'm hosting the giveaway on Instagram. If you are not on Instagram you can go through this link on a computer https://www.instagram.com/verykerryberry/ or email me and I'll add your name. The giveaway ends 7am GMT Tuesday 21st November. 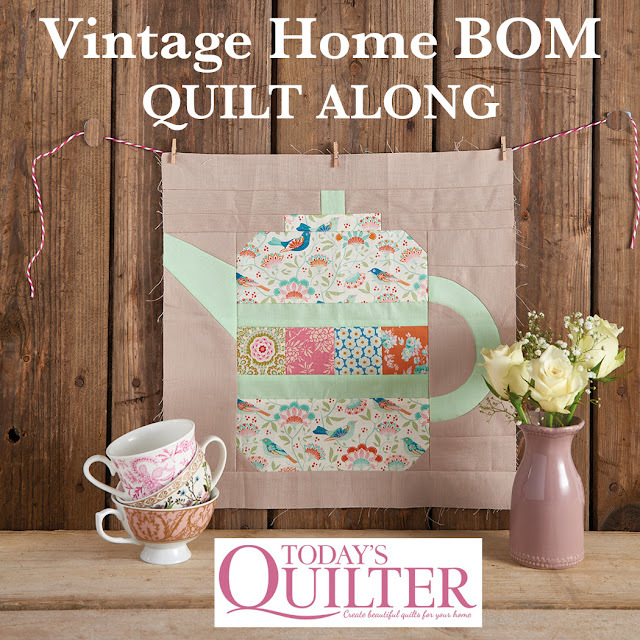 Vintage Home BOM Quilt Along Info! 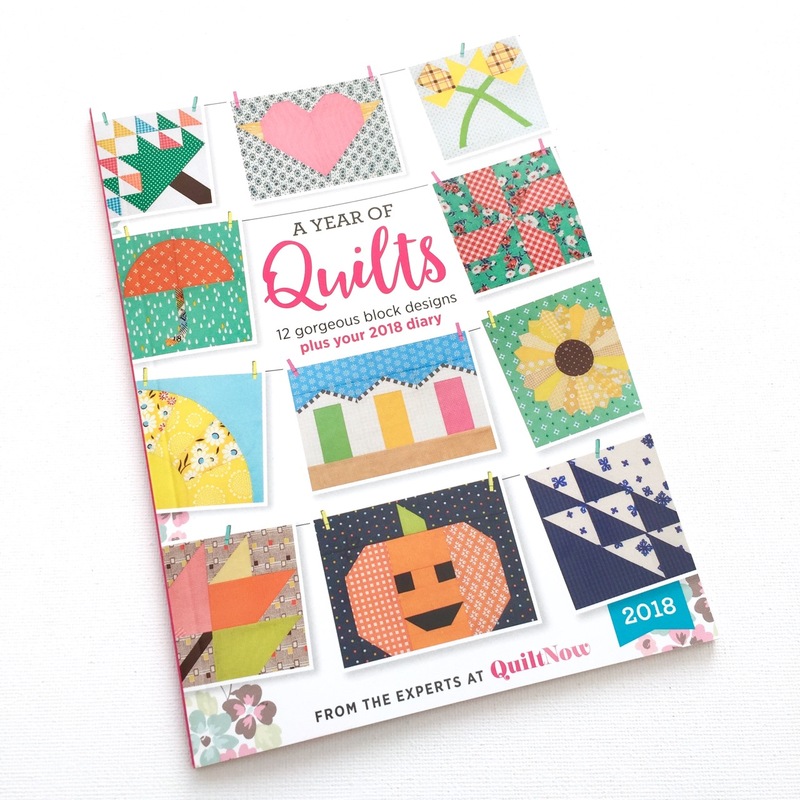 A quick heads up for those of you who love a Quilt Along and a block of the month! Jo Avery of My Bear Paw is running a Vintage Home themed QAL with Today's Quilter magazine and it starts now. Each month, there'll be patterns which will feature various crockery and sewing themed items and Jo will be adding extra info on her blog along with some other UK quilt bloggers (including me!). It's starting now with issue 29 of Today's Quilter (see below) which also comes with a Devon County/Quilters' Guild fabric collection magazine supplement and a very handy binding tool- see this post for how to use it! 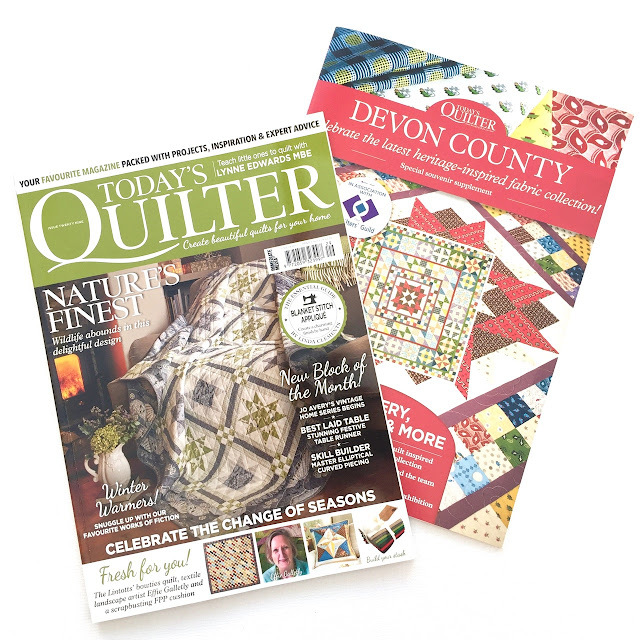 In this issue as well as Jo's various teapot blocks and some background to the QAL, you'll also find the cover quilt by Lynne Goldsworthy and a foundation paper pieced cushion that I designed called Winter Light. Jo's designed some lovely teapots for the first month and there's a good range of skills covered and techniques like curved piecing are well explained with lots of process pictures. Jo's using Tilda fabrics (TQ have a giveaway to win a selection here, closing 7th Dec) but you can use anything that works for you. 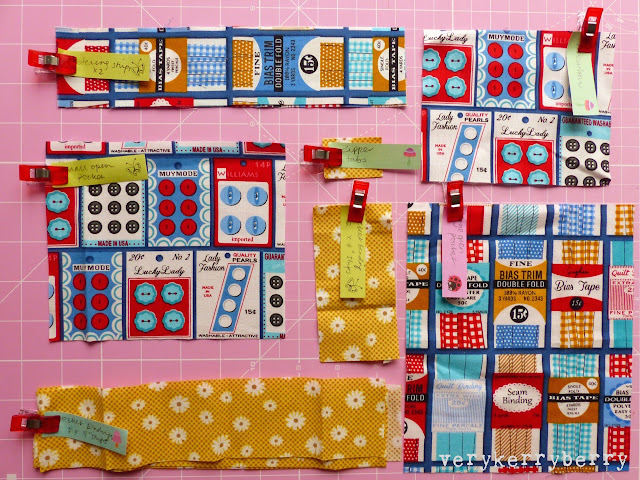 I've already made my blocks for January using vintage prints and a blue Kona solid background. I really enjoy making a little storage project, a bag, a purse, a basket, I love them all! I had a few gift events coming up recently with birthdays and secret Santas for various sewing meet-ups, so these are my latest makes. I often sew little makes like these in between bigger clothing and quilt projects as a palette cleanser and some almost instant results. 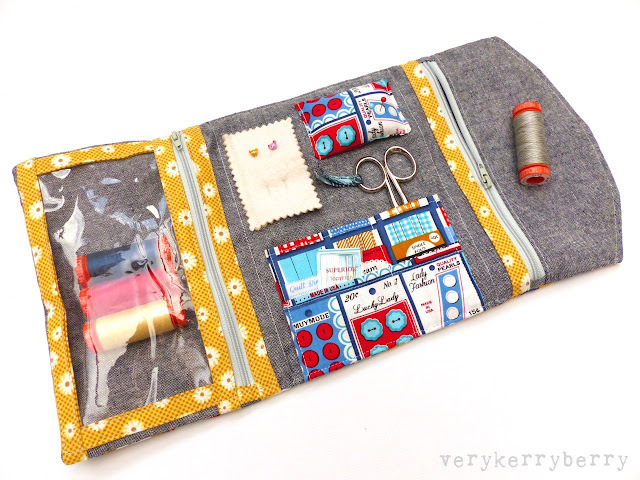 First, there's the Fold-Up Sewing Folio from Aneela Hoey's latest book, Stitched Sewing Organizers (read my review of the book here). This project appears on the cover and is the item I wanted most to make when I first read the book, along with the Triple zip pouch. It's a rewarding project; it's not particularly hard to make, you just need to be systematic and work your way through each step carefully. The part where I am most likely to muddle myself is the cutting so I find it helps to clip and label all the different parts, especially when many so pieces are rotary cut rectangles! It has a pleasing, plump finish and who doesn't like a little sewing organizer to store their portable supplies! The sewing print is by Heidi Kenney and was a mini collection called Gran's Sewing Basket for Robert Kaufman fabrics of sewing themed prints that rather annoyingly never made it to UK stockist so I managed to source some abroad. Also used is Essex yarn dyed in black for the main lining and some unknown yellow 30s floral. I also made a Lola Pouch and a Pixie Basket. 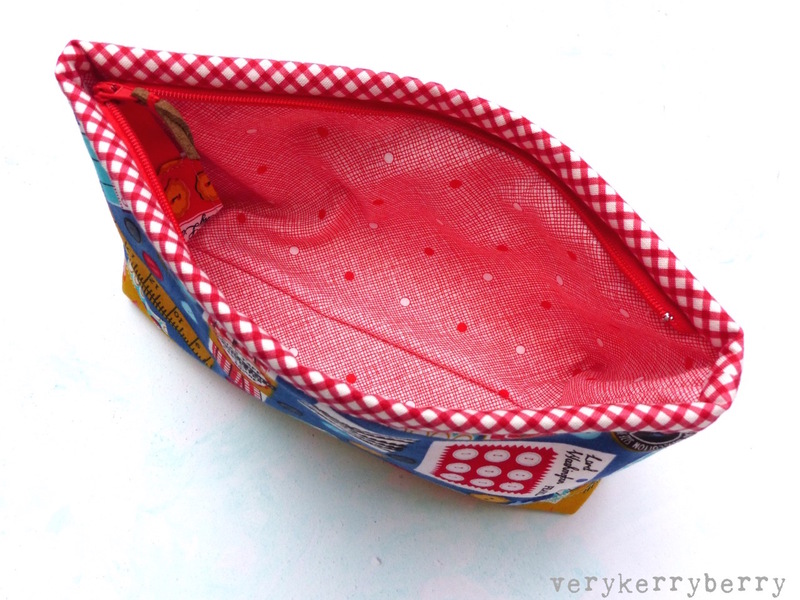 The Lola pouch is by Svetlana of SOTAK patterns. This is the second pattern I've made by her and they are written with such clarity. This one is so easy with a crisp finish and includes details for two sizes, this is the smaller version. 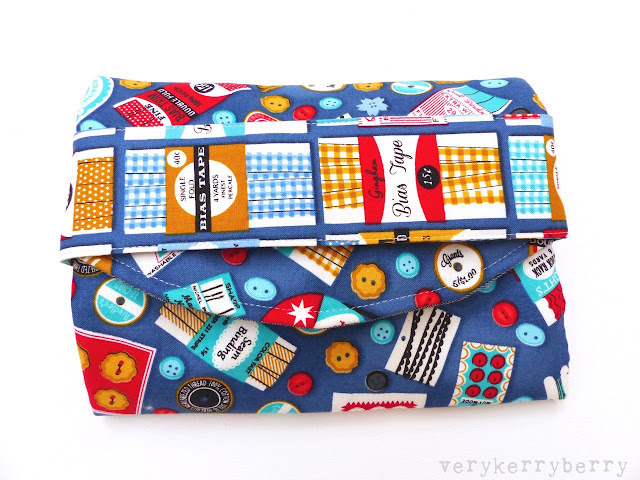 If you like zip pouches, but dislike dealing with the zip ends, it's a dream! There's lots of space at one end for the zip to close, the zip is quite long so not as fiddly as little zips to sew and the end of the zip folds into the side of the pouch. The binding covers where the zip is attached and the combined effect gives the pouch extra structure at the top. It's a quick and satisfying sew. 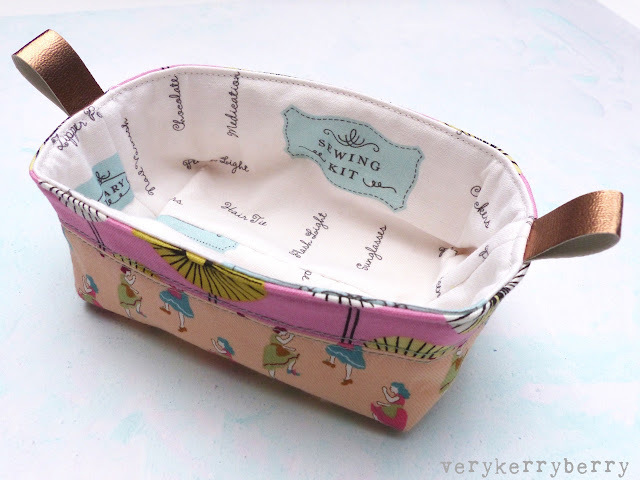 The Pixie Basket is a free pattern by Heidi Staples of Fabric Mutt. It's simple and effective and a useful little basket for sewing scissors, keys, sweets - any bits and pieces. I used some fabrics from my stash and the lining is Purse Paraphenlia by Berene Campbell of Happy Sew Lucky for Spoonflower. Lola Pouch: by Svetlana Sotak. 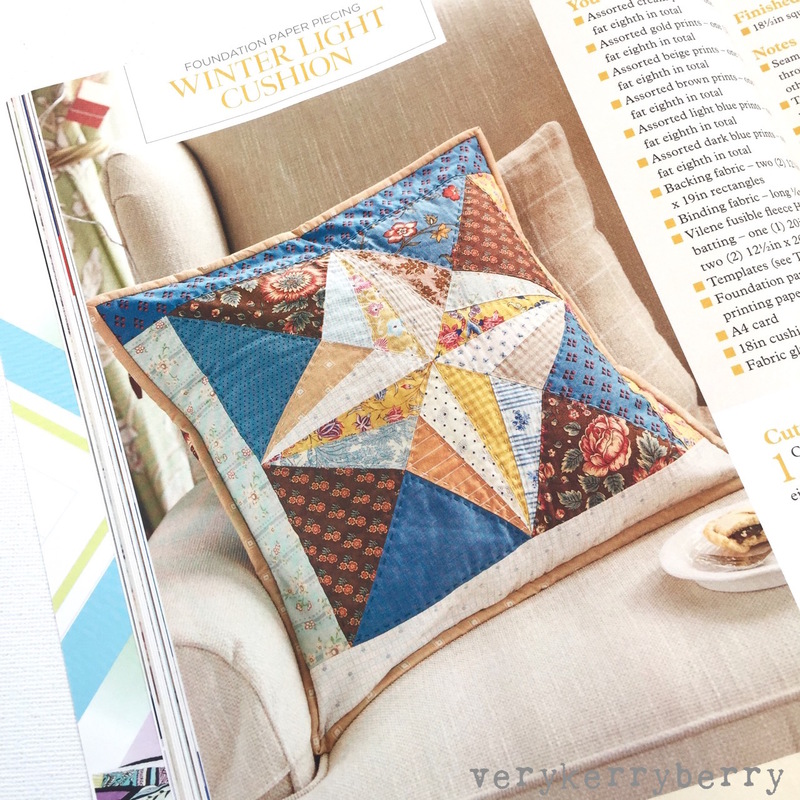 All Svetlana's patterns are 30% off until midnight 10th Nov, Central time. Pixie Basket: Pattern by Heidi Staples available for free. 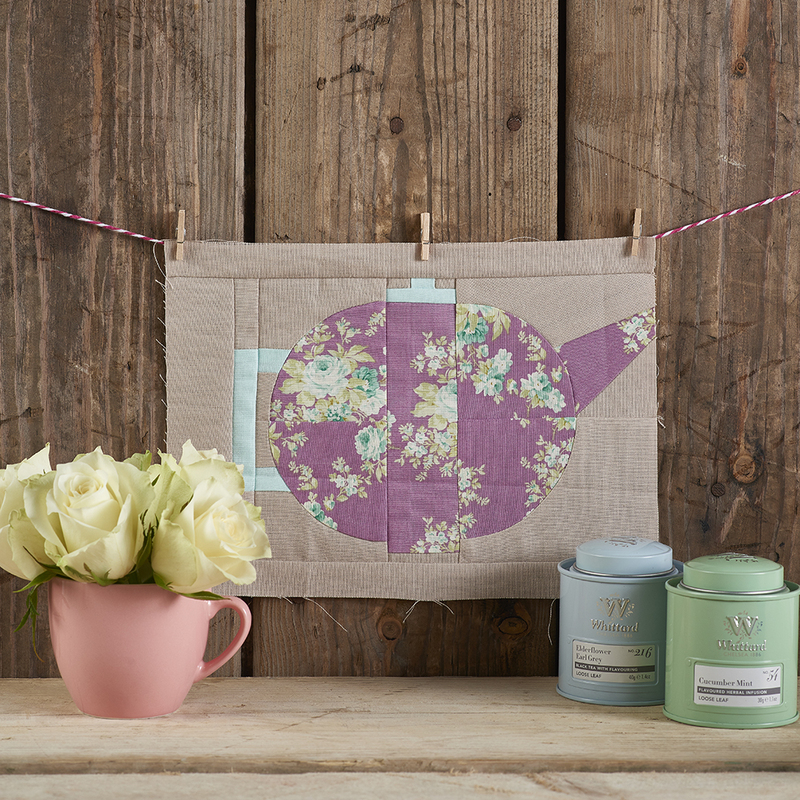 she also has lots of other free patterns available which are very cute and make great gifts. 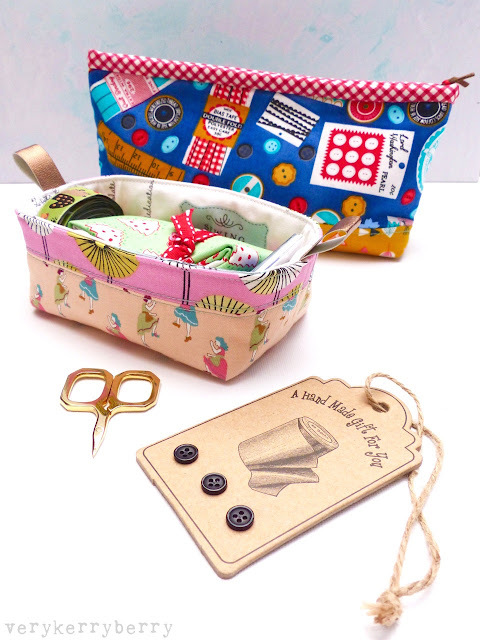 Stitched Sewing Organizers: Available at Amazon, Book Depository Wordery and the usual bookshops.